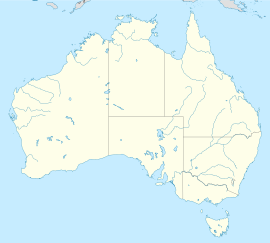 Adelaide is a muckle ceety in South Australie. Adelaide is kent as the ceety o kirks. It haes a population o aboot 1.3 million. ↑ Australian Bureau of Statistics (30 March 2010). "3218.0 – Regional Population Growth, Australia, 2008–09". Retrieved 14 August 2012. Wikimedia Commons haes media relatit tae Adelaide. This page wis last eeditit on 11 Mairch 2018, at 20:20.